CAMERON ...... If you would like to help The Victoria Foundation transform more lives, please make a donation now. 100% of your donation will help to fund mobility aids for disabled children, specialist medical equipment to help Paul Curtis (former Harlequins prop) return home after a life-changing accident, and respite care for carers. Christmas is a time of giving – it would be wonderful if you could help The Victoria Foundation transform more lives. 100% of your donation, that the charity receives, will fund mobility aids and together we will help disabled children become more confident, more independent and help them reach their potential. 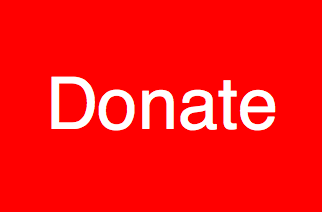 Please give what you can as every donation will make a difference.